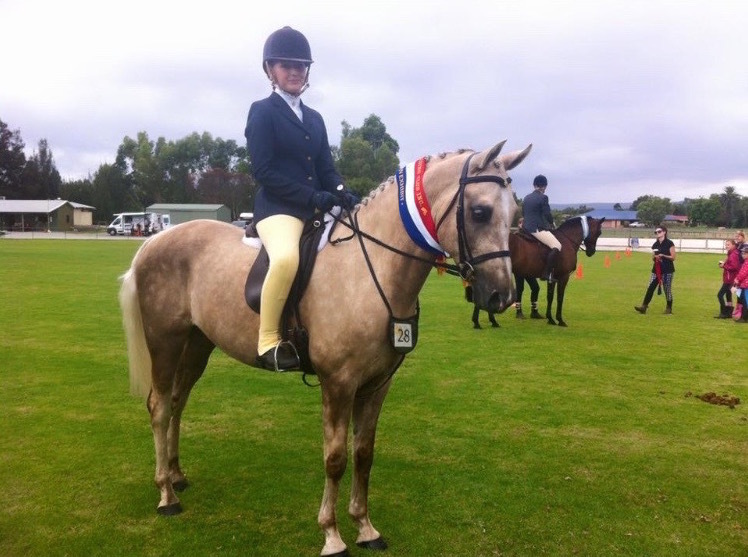 Maddy has been with Brockman’s since the age of 6 years and started her competition career in the Show Horse world as a ‘Kindergarten Rider Competitor’ (for riders 8 and under) at the Perth Royal Show. 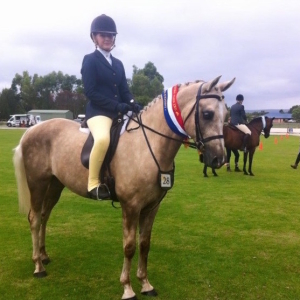 Since then Maddison has gone on to achieve champions at the Perth Royal Show, Top 5’s at Horse of the Years with numerous champions in both Show Hunter & Show Horse classes over the past 6 years, riding both her own pony Yartarla Wildcard as well as numerous ponies from Brockman’s. 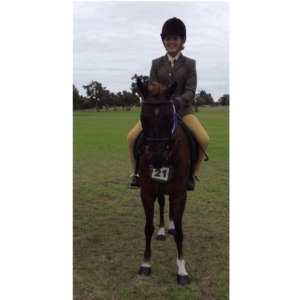 Madz has also competed successfully in pony dressage. She is currently competing on two show ponies and one Show Hunter Galloway for the 2016 season. 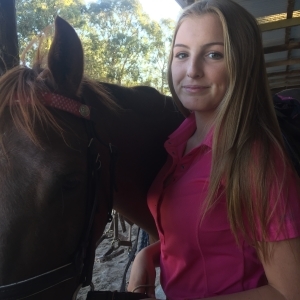 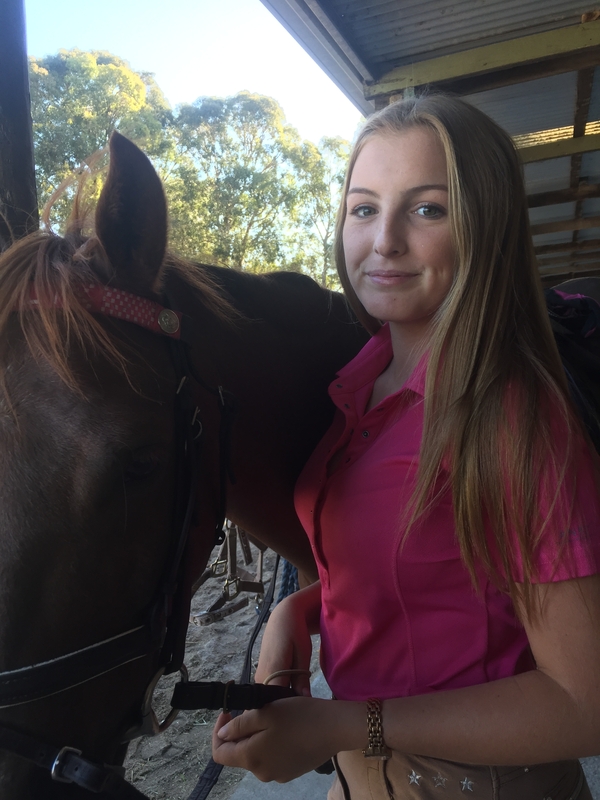 Her qualifications include Equestrian Australia Introductory Riding and Horse Management certificates and is currently working towards her Level 1.